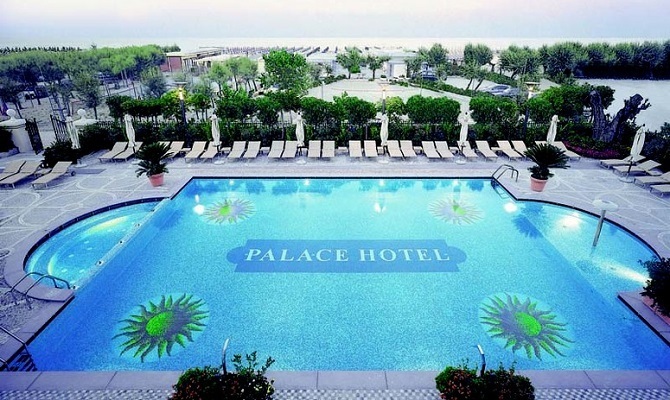 The hotel, located in the heart of Milano Marittima, facing the sea and a short walk away from the shopping and nightlife centre of town, is a “must” for élite clientele in search of an exclusive, prestigious environment. 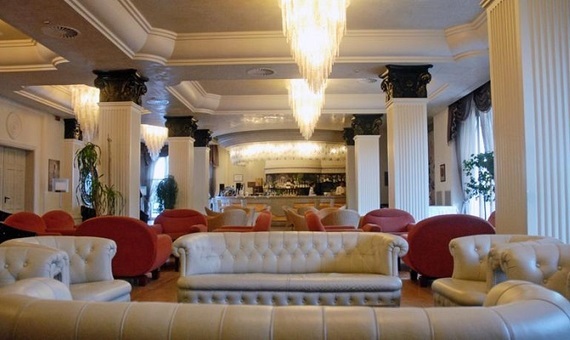 The hotel decor boasts valuable materials, such as Turkish inlaid marble and Venini chandeliers, (Venini is one of the most famous names representing Murano glass). 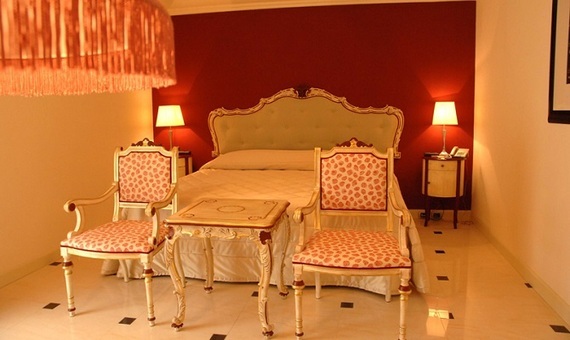 In this hotel, the most advanced technological services are offered side by side with high quality decor such as refined oak wainscoting and the beauty of Vietri magnificent ceramic floorings. 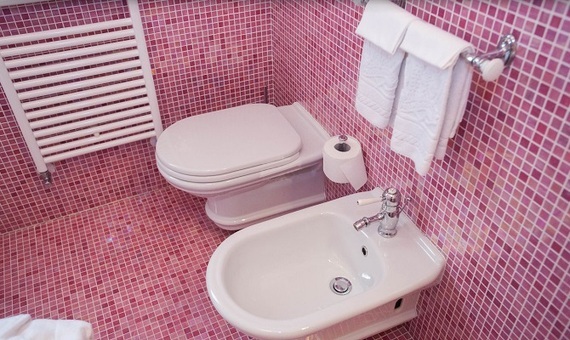 The hotel management was looking for quality bathroom mixers and taps, in line with the elevated standards of the structure, characterized by an aesthetic appearance which would perfectly blend in with the hotel Classic and Deluxe rooms, Junior Suites and Suites, all of which are decorated in a classical style with particular attention to detail. 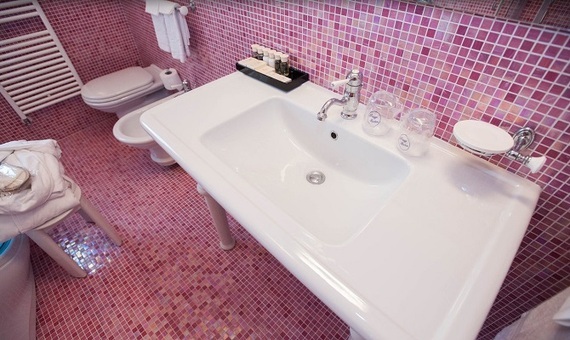 The bathroom mixers and taps would also complement the Versace Suite, situated on the sixth floor of the hotel, the only suite entirely furnished by the famous Italian stylist. In the end, the vintage-style chrome mixers of Fir Italia Melrose 71 collection were selected, as they perfectly match the pleasant architectural lines of the hotel, based on the style of the early twentieth century and representing the best of hotel tradition on the Adriatic Riviera. 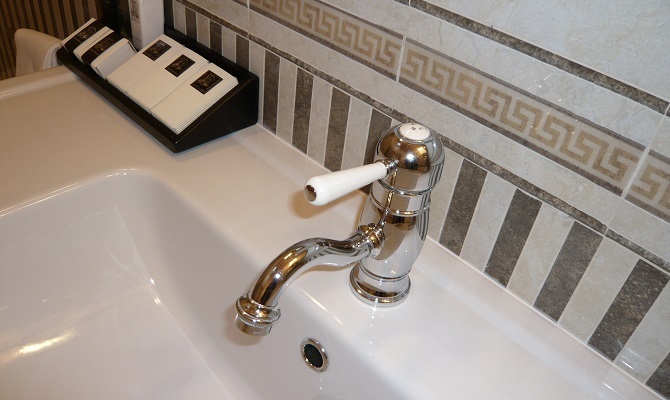 Single-lever mixers for wash basins and bidets were installed in classic-style bathroom furniture in the bathrooms surrounded by colourful, decorative mosaics, similar in tone and materials to the furnishings of the suites in which they are located. 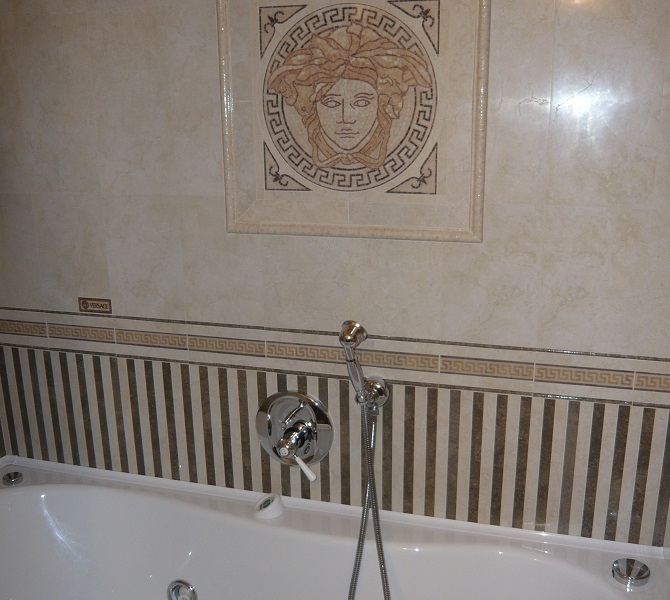 The bathtub space in the Versace Suite has a special charm and impact, inside of which a wall-mounted built-in bath and shower mixer with two-way diverter, one way for the bathtub, and the other one for the wall-mounted hand shower, has been installed.